How do I get my money back if I bought off-plan in the boom years and my developer went bust? 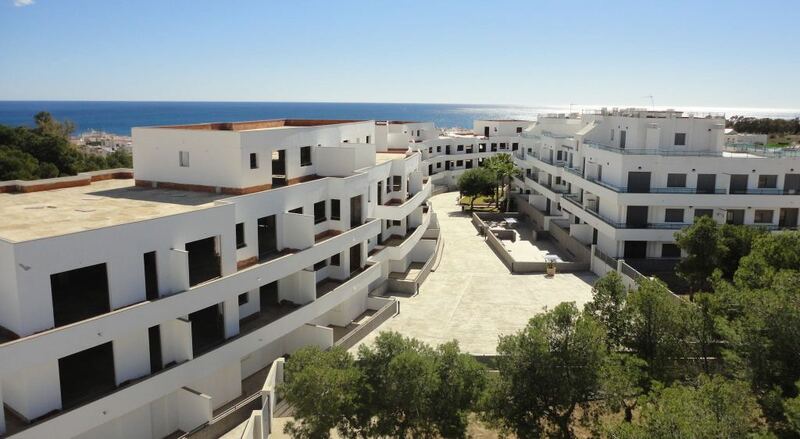 Did you invest off-plan in Spain during the boom years (2000 – 2008) only to lose all your deposit and stage payments when your developer went bust before delivering your property? If so you can now get your money back with help from Spanish Legal Reclaims. During the boom years of the previous decade more than 100,000 Britons purchased Spanish property off-plan or under construction, making large deposits and substantial stage-payments up to €100,000 that were supposed to be insured. When the crisis stuck and Spanish developers went out of business in droves, tens of thousands of buyers were left with nothing to show for their money. Bank guarantees turned out to be non-existent or worthless. Does that sound familiar to you? If you lost your stage payments to a bankrupt Spanish developer, and stood by in helpless despair watching your deposit guarantees turn out to be empty promises, you could be forgiven for turning your back on Spain. But thanks to a landmark Spanish Supreme Court ruling in December 2015, now you really can get your money back, plus interest, from the banks who were meant to safeguard your deposits if developers went bankrupt. In the light of this ruling you can now go after the developer’s bank if the developer failed to deliver your property or return your money. I have teamed up with a firm of legal advisors called Spanish Legal Reclaims to help you get your money back. Spanish Legal Reclaims has already helped numerous people recover hundreds of thousands of pounds. They are geared up to take on banks defended by some of the most powerful legal teams in Spain. They have spent over a year putting in place a legal operation to claim back lost deposits and stage payments from banks all over Spain. I am impressed by how well prepared they are for this battle to get your money back. Spanish Legal Reclaims estimate there are 130,000 people in the UK eligible to make a claim with a total pot of £5.3 billion to recover. “After putting down more than €130,000 in 2004 as a deposit for two apartments in Marbella, I was looking forward to spending my holidays in the sunshine with my family. However, I soon learnt that the entire development had been built without the appropriate planning permission, meaning my investment was completely worthless. How long do claims take to win? Valid claims take on average 12-15 months to process from initial consultation to clients having the money back in their bank account. Successful claimants get back their deposit back plus legal interest of 4.5% per annum, minus Spanish Legal Reclaims’ fee. Spanish Legal Reclainms charge nothing upfront, just a percentage of the money they get back for you if they win (no-win-no-fee). Because successful claims often come with legal interest accrued over time, many clients can expect to get back more money than they lost, even after fees are deducted. Note, however, that if you lose your case, you have to pay court fees, even if you don’t have to pay SLR anything. But SLR will not take on cases they don’t think they can win, and also offer their clients the option of ‘no costs whatsoever’ in return for a higher success fee, for those who don’t want to take any risk of court fees, no matter how small. For the sake of transparency, I should explain that Spanish Legal Reclaims are paying me as a marketing consultant based primarily on results obtained, so I hope their clients win big! I wouldn’t be helping them reach potential clients if I didn’t believe in them myself. Fill in the form below to contact Spanish Legal Reclaims and start the process of reclaiming your money. Once you have filled in the form, Spanish Legal Reclaims will get in touch with you shortly to get the ball rolling. Bear in mind they will need the following documentation / information to start preparing your claim, so it would be helpful to start gathering it. Please provide background information in your message.